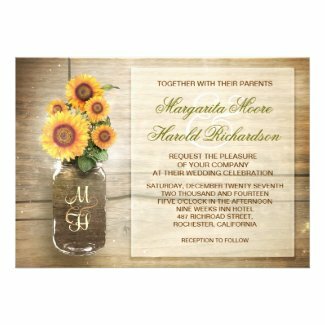 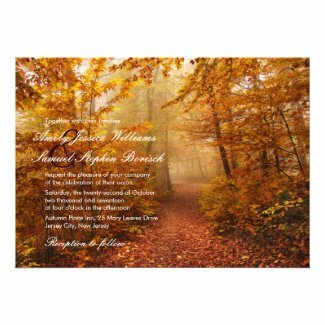 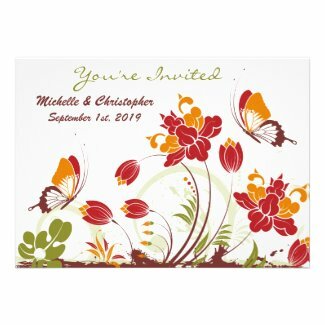 This page features a unique and affordable collection of custom Autumn wedding invitations. 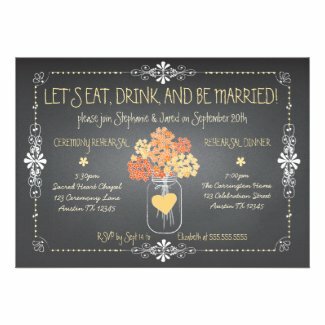 There are a few different designs for both formal and casual weddings. 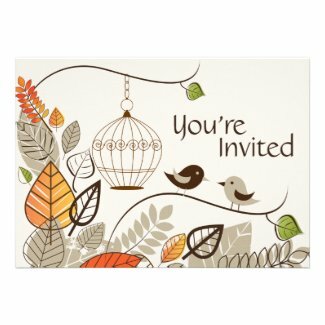 Select any invitation to view additional details and edit.